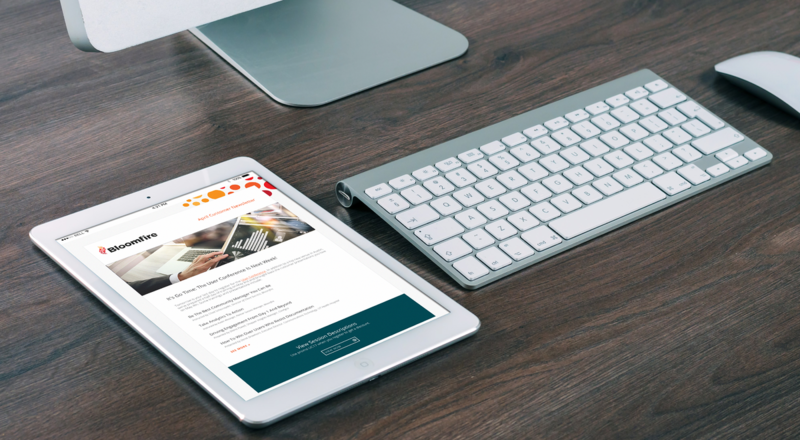 Bloomfire | Web Design & Development, Digital Marketing | H&C Inc. 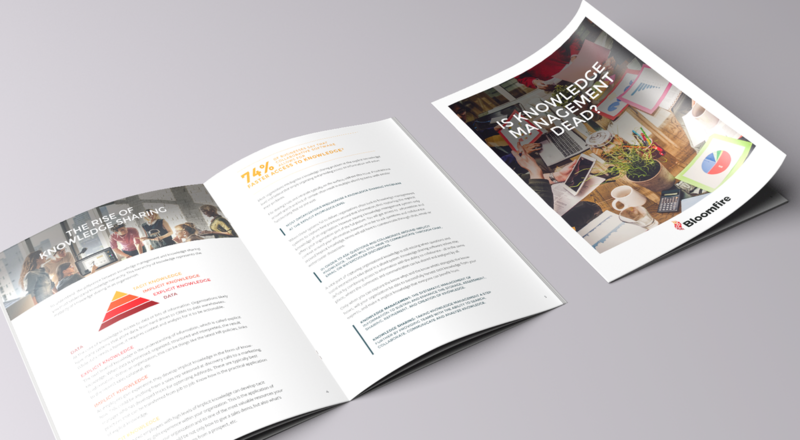 STUNNING VISUAL DESIGN MEETS HIGH PERFORMANCE CONVERSION FOR A SOFTWARE AS SERVICE BRAND. Bloomfire is an easy-to-use, cloud-based knowledge sharing platform that exists to organize knowledge and expertise, and make it accessible and shareable with the people that need it most. 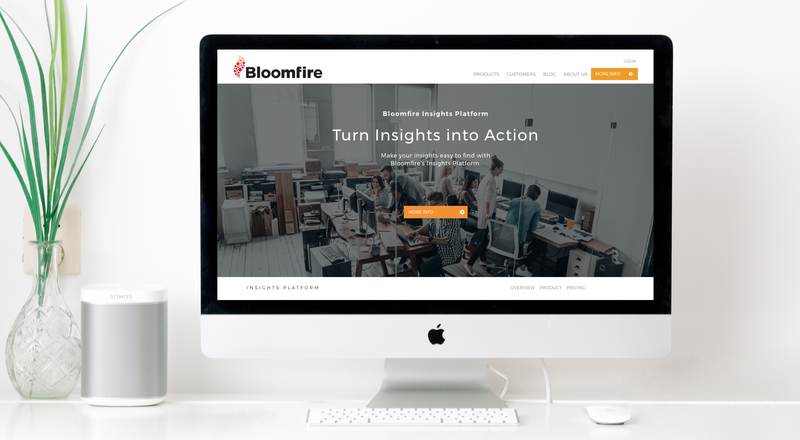 Following a successful launch and positive metric impact with the landing pages that H&C Inc. designed and implemented, Bloomfire was ready to transform their digital footprint in a big way. 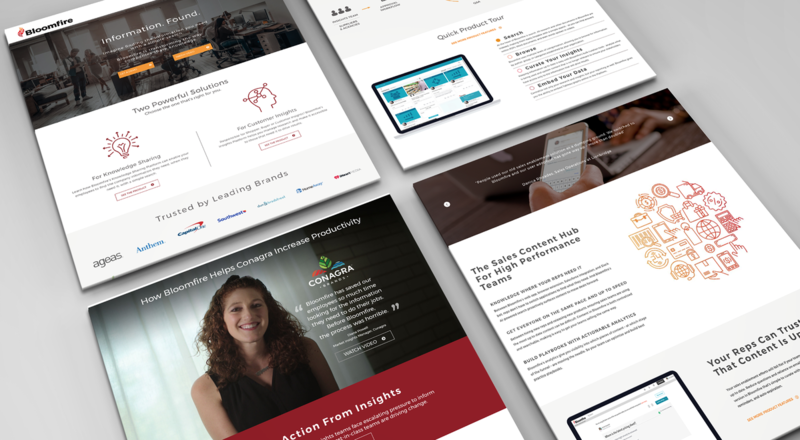 A full redesign rich with best practices and a well crafted user-flow has led to a lower bounce rate, a stunning new visual representation of the brand and a website that can scale at the same pace as this rapidly expanding SaaS brand.